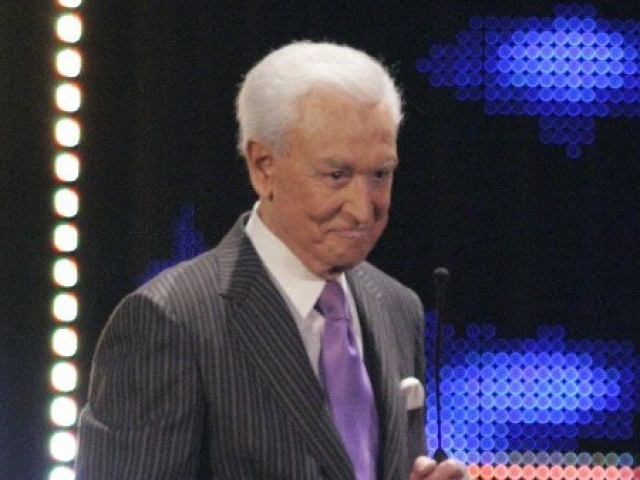 Which TV game show was hosted by Bob Barker from 1972 until 2007 and calls in-studio audience members down to be contestants? 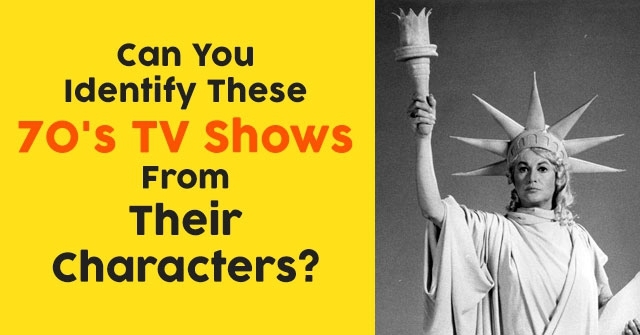 Which TV game show features celebrity contestants that get to ask questions of three people to tell which one is who he or she really says he or she is? 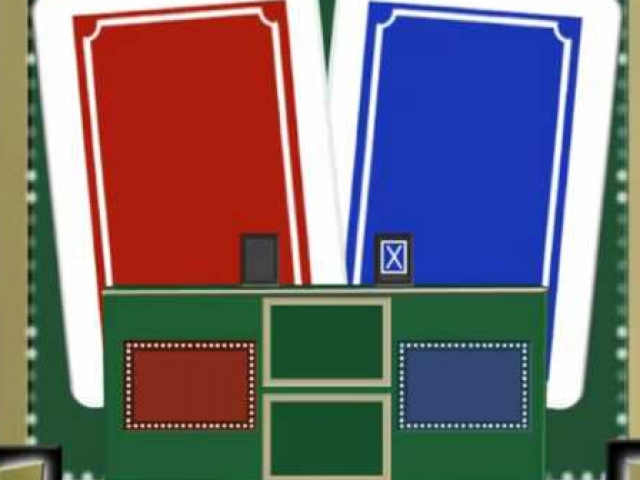 Which TV game show has the returning champion always wearing a red name tag and the challenger always wearing a blue name tag? 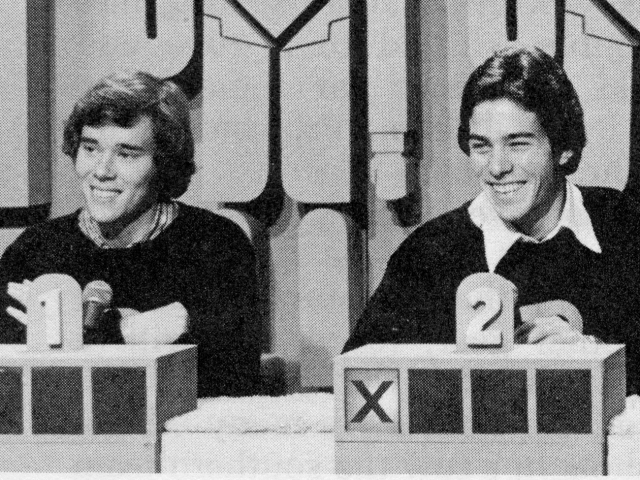 Which TV game show features categories such as ‘Before and After,’ and has taught its viewers that very common letters are: R, S, T, L, N, and E? 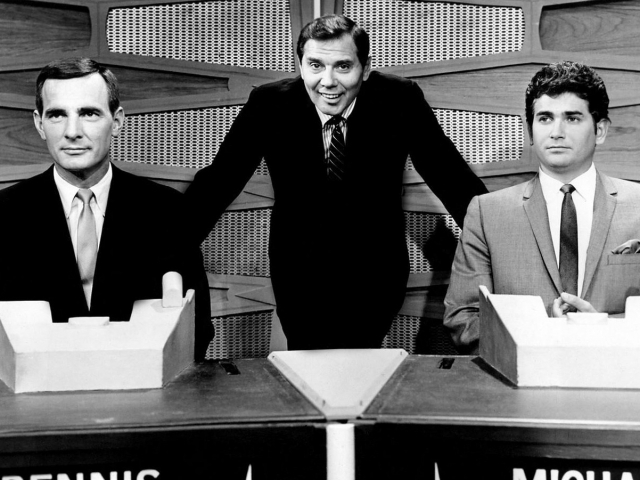 Which game show features a panel of celebrities that try to fill-in-the-blanks to funny phrases and sayings in order to help contestants win? 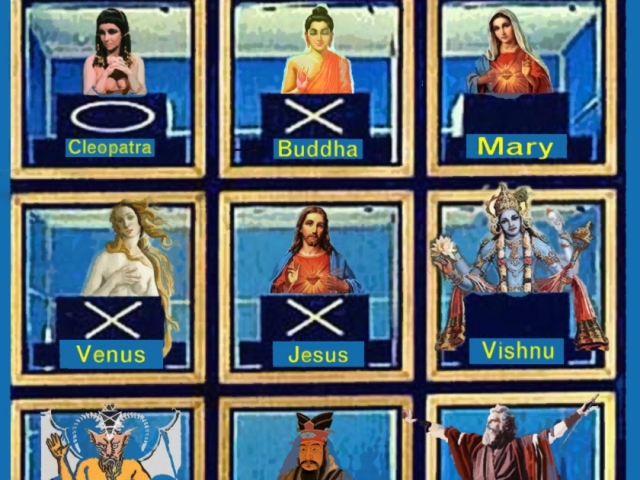 Which TV game show is based on the childhood game of Tic-tac-toe? 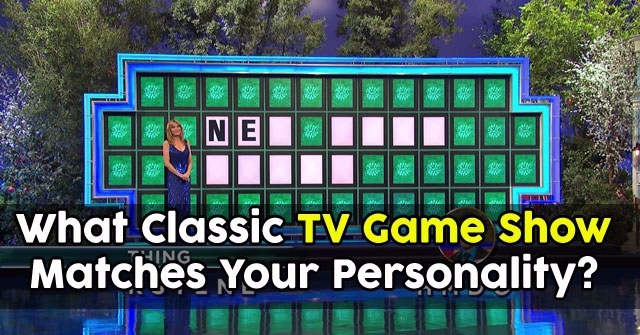 Which TV game show featured a shopping spree at the very end of each segment? 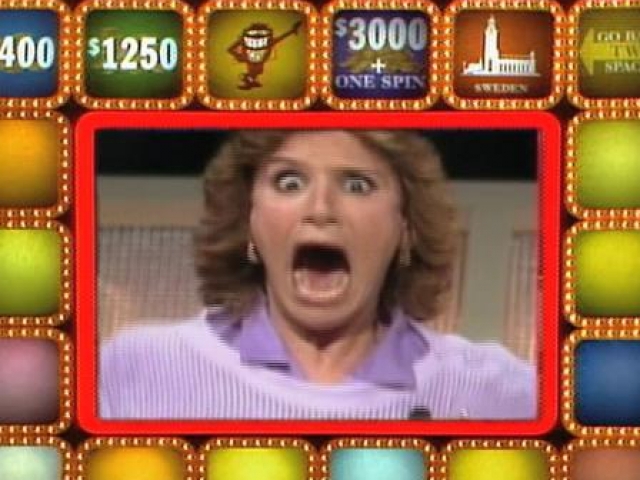 Which TV game show was known for a red cartoon creature with a high-pitched voice that brought contestants misfortune? 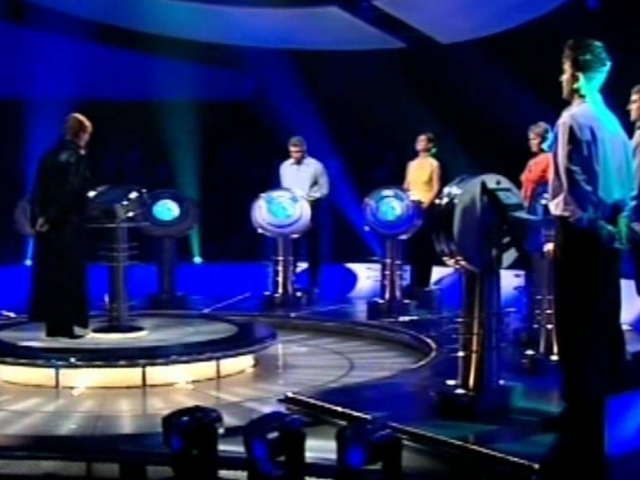 Which TV game show was originally a UK game show hosted by stern, and sometimes scary, Anne Robinson? 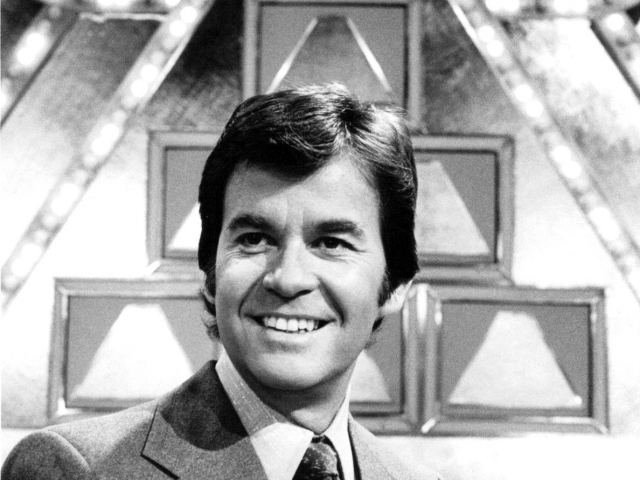 Which TV game show had contestants rely on their excellent back-and-forth communication skills with celebrity stars? 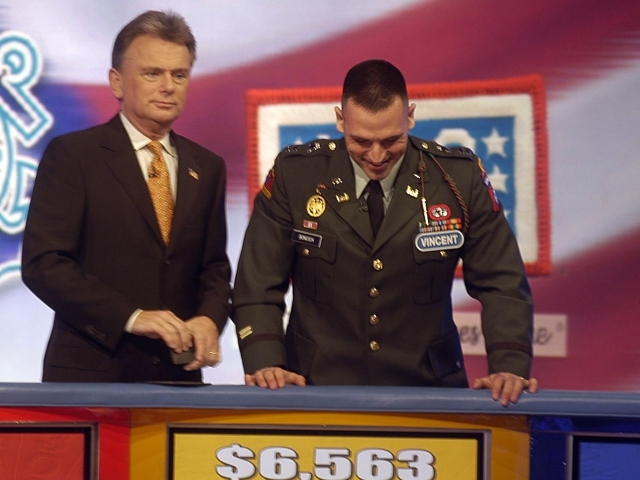 Well, seems like game shows aren’t your favorite type of television show. 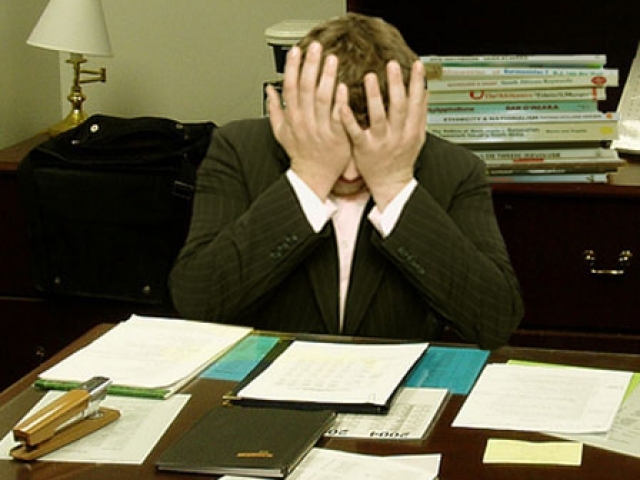 You must like those new-age crime and medical dramas or funny sitcoms instead! 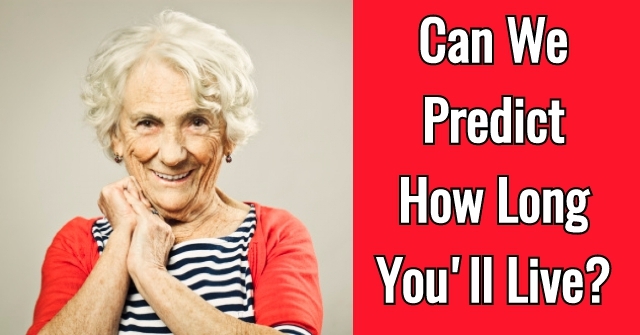 Don’t discount game shows just yet though – they’re chock full of entertainment and laughs for people of any age. You should try watching one today! 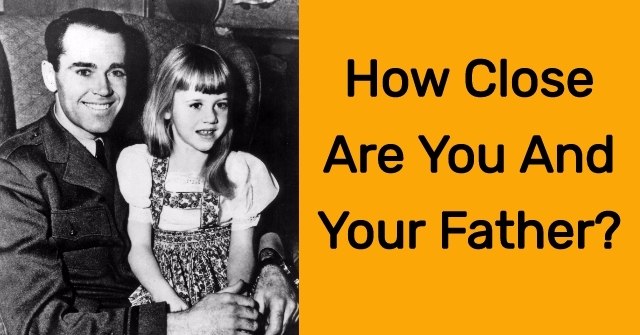 It’s clear from your quiz score that you love watching game shows, and you’ve certainly watched your fair share of them! 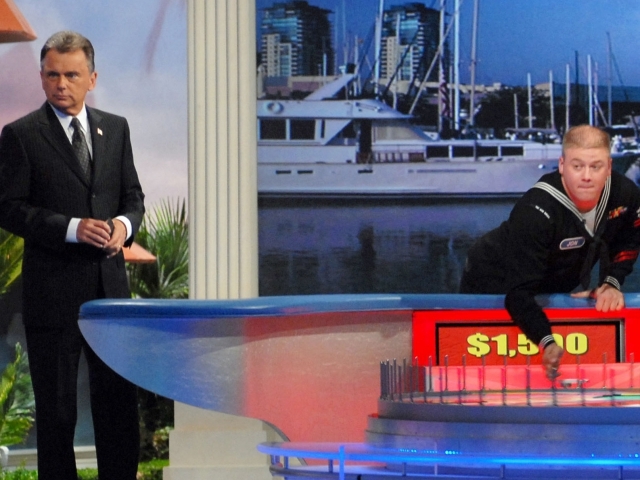 You are very well-versed when it comes to the most popular of game shows, but the lesser known ones have flown under your radar. 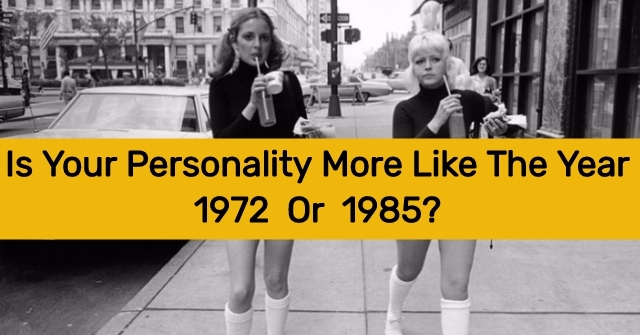 Most of them can be found on YouTube, and they’re entertaining as well. 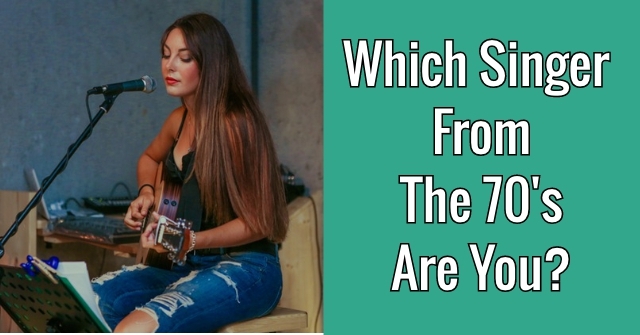 Watch a few and take this quiz again – we bet you’ll pass with even brighter flying colors next time! 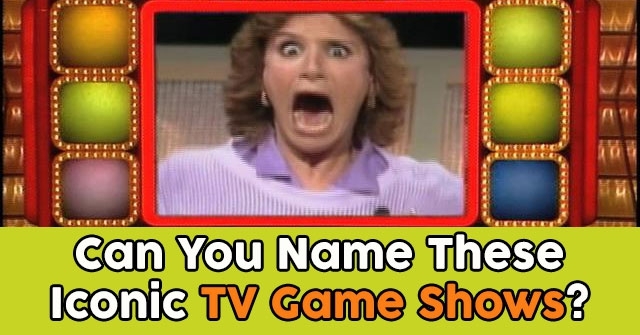 Not only are you a game show lover and avid watcher, but you also probably do VERY well answering the game show questions from the comfort of your own living room! 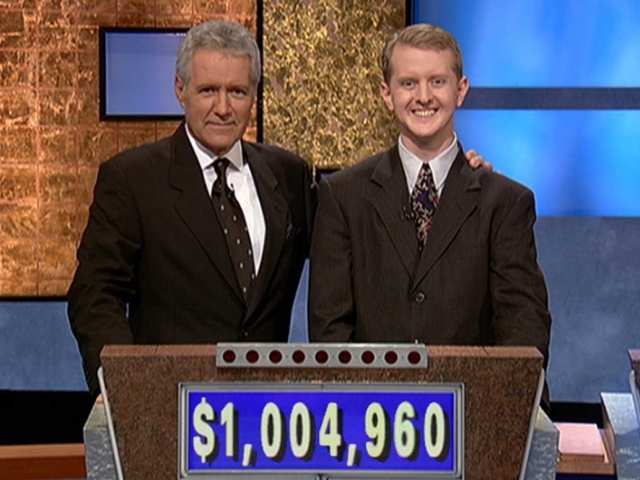 We bet that, given the chance, you’d be a multi-day winner on Jeopardy and solve almost every Wheel of Fortune puzzle. Congratulations! You’ve achieved an excellent quiz score. 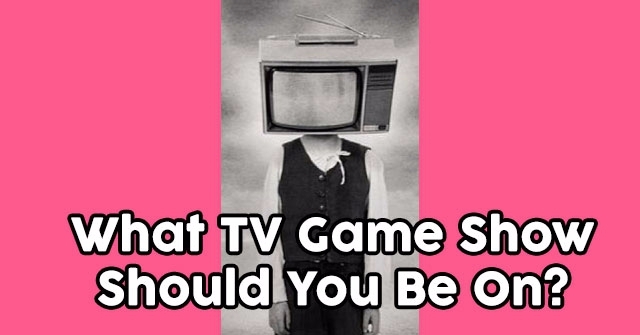 Time to reward yourself by watching a few game shows!